At Intex Flooring, we pride ourselves on providing fair and accurate estimates for your commercial flooring project. Our aim is to deliver the best deal on the right type of flooring for your facility. We want you to be satisfied with the work we do, so we always strive for transparency from the very beginning. We start with a meeting to review your flooring needs. 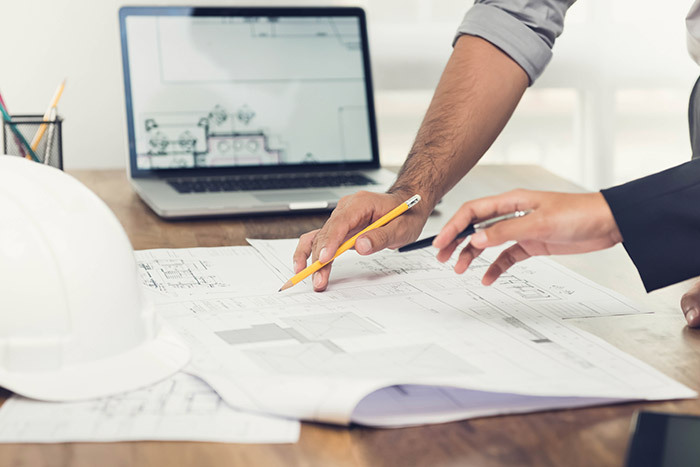 Once we understand what you're looking for, we will come to your facility to gain a more accurate measure of what will be needed to complete your project. After this visit, we will provide you with a detailed estimate along with a timeline for completion. Our reputation as fair, professional flooring providers is important to us, so we always work to live up to our high standards. Our main goal is to provide you with value and an experience you will love. Need estimating services for a commercial flooring project? Our experts are ready to hear from you and assist you with your commercial flooring needs.